Sri Lanka should permit globally reputed universities to set up campuses within a radius of 30 KM to the Colombo International Airport, said business magnate Dhammika Perera. 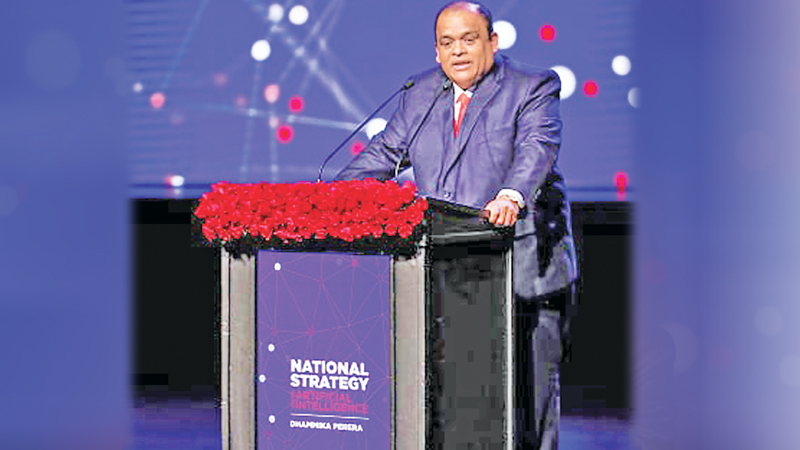 He was delivering a standing lecture for two and half hours at the Nelum Pokuna in an event organized by the Computer Society of Sri Lanka (CSSL) under the theme ‘National Strategy using Artificial Intelligence,’ (AI) last Friday. He said that this would firstly stop Sri Lankan students migrating overseas for education (saving the country over US$ one billion annually) and also woo foreign students to come to Sri Lanka for education, opening up a new way of earning foreign exchange. However, these universities should be given concessions and most importantly, a firm 25 year agreement that would spell out their investment is safe despite political changes. He said the suggestion by the 2019 Budget to provide a loan for higher education was timely, since local universities could only accommodate around 30, 000 students out of over 150, 000 students who pass the Advanced Leave exam. Recalling his time as Chairman of BOI from 2007 to 2011, he said the 24 hour approval process that he introduced was very successful. The investors were given a hard time, while these projects were delayed due to red tape and I managed to iron them out and bring in US$ 2 billion worth of investments in 2011, which was the highest in history at that time. Commenting on the health sector, he said that today a heart patient seeking free heart surgery had to wait in a queue and sometimes his number was 5,000. However, if ‘Artificial intelligence’and ‘geo tagging’ could be introduced to the heart surgery segment in government hospitals, patients could be able to get his or her surgery done as he or she would be able to see the less congested hospitals. He also suggested that all medical reports be ‘tagged’ so that they could be accessed from any computer from any hospital, so that they do not have to be retaken during an emergency. There are over 99,000 traffic arrests per year and using AI, could also be reduced and create more ‘road discipline’ as cameras would monitor and issue fines online. He also said that AI should be used more frequently for disaster management specially to control floods. “However, the most commonly used method is asking people to evacuate from Kelaniya area when the Kelani River water levels reach a certain mark. He said the Traffic Police should take an initiative and remove either the roundabout or the traffic light at the same place as the government annually spends Rs. 65 billion to upkeep the Police. Police should initiate installing ‘Smart’ Traffic lights where it would detect lanes with heavy traffic and provide more time to that lane. He also said that AI could be deployed to detect and inform illegal garbage being dumped and also about unreported accidents, street lights that have gone off to the relevant authorities. Perera who is the Chairman of Singer Sri Lanka, said that they invest around Rs. 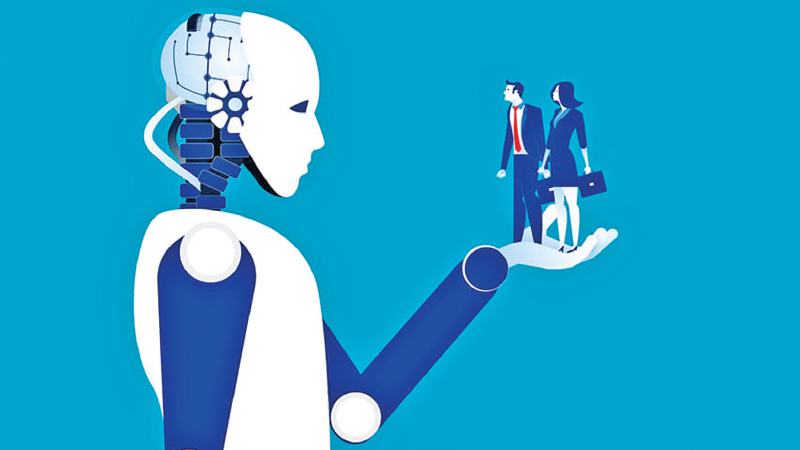 1.5 billion annually for advertising and very soon it would be the AI devices and surveys that would tell them in which media their advertising should be made. Perera said that he spends most of his time with researches and study the modern trends of the world, while he is now in a position to predict some of the future innovations. 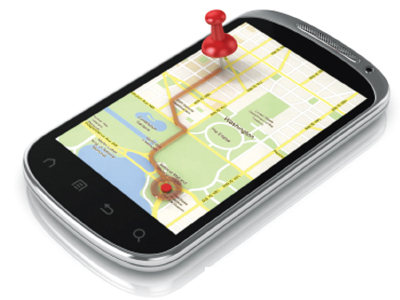 “I can say that 5G would be implemented in 2020, 6G in 2030 and 7G in 2040. When 6G is introduced, most of the small telecom transmitting towers would disappear and one single tower would serve the entire Sri Lanka. Under 7G system the signals would come via satellite.” Looking back, 1G was introduced in 1980, 2G in 1990 and 3G in 2000, followed by 4G in 2010. Most of the robotic services in the world today, is talking about would happen when 6G is implemented. He recalled that it was in 1997 that a robot beat the world chess champion and presently, many countries are scheduling saloon and hospitality bookings without human intervention. Similarly, we would soon witness driverless cars as well. He predicted that while some of the existing jobs would be taken over by robots, a new cycle of jobs would be created specially in the health care segments as due to advanced medical sciences, life expectancy would increase from 80 to 90 years and there would be a rise the population.